The print industry is booming at a fast pace and in order to promote your business these days and for effective advertising printing materials are the source. After a meeting or a big conference with your business partners, the only source left behind to communicate the information is print marketing materials. 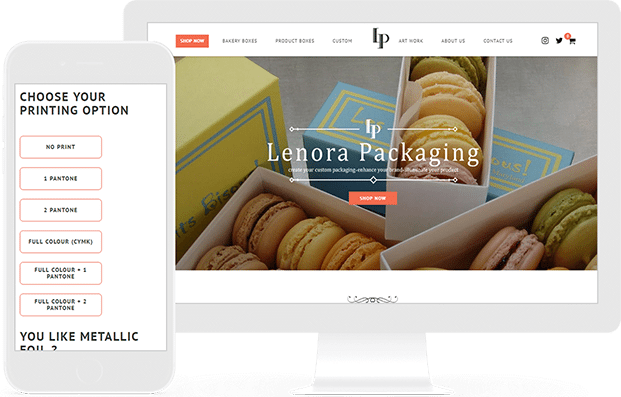 Lenora Packaging is the perfect destination in Mississauga for those looking to expand their business with fully tailored and branded packaging. They have low minimums, offer competitive pricing and are dedicated to helping you with free shipping worldwide. 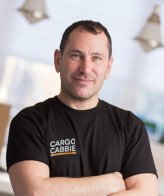 They create your custom packaging and illuminate your product. 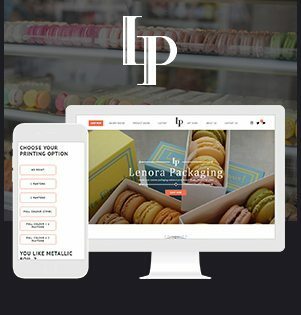 They specialize in bakery and product boxes and custom packaging for your unique product. 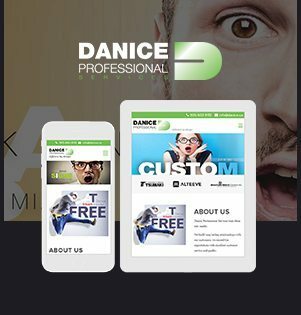 Danice Professional Services is a group of creative, dynamic, and experienced professionals who provide the best printing and designing services in Mississauga. 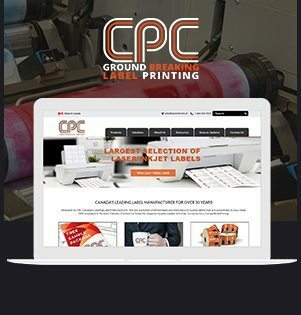 They deliver the best custom printing services and create unique and bold designs for your business from Catalogs, Brochures and have more than 60 years of experience. Their graphic designing team develops the most dynamic and influential designs and use FSC certified paper. 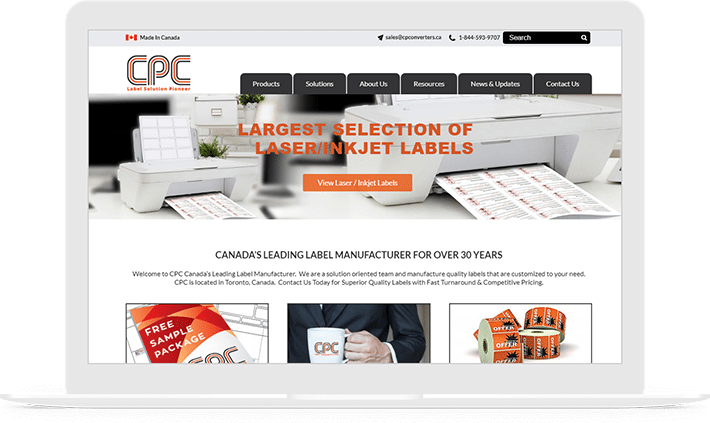 CPC Inc. is Canada’s leading Label & Custom Finishing Manufacturer in Mississauga who specializes in high quality printed products and is in this industry for more than 30 years. 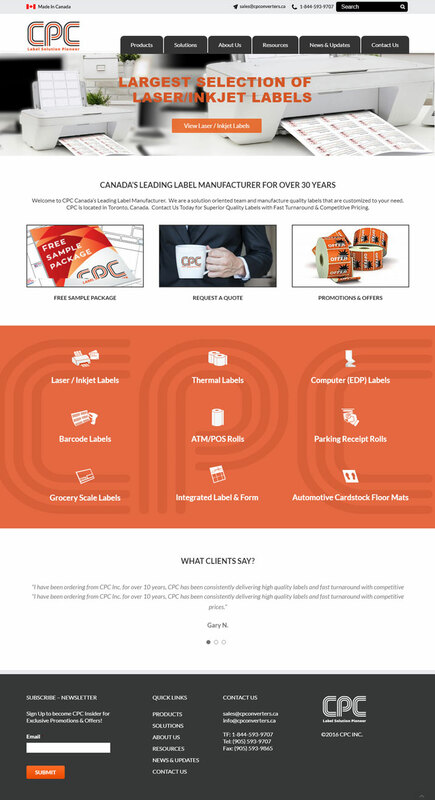 CPC provides value services to its customers and is dedicated and experienced to provide the finest quality products. Their goal is to deliver the top superior print quality, exact registration, and complete solution to all the printing products. 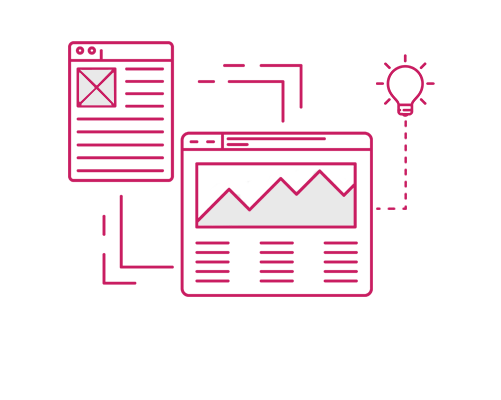 The website design process is quite an intricate process which involves series of steps. We first have a brief synopsis of your project, organizational background and about the possible measurable goals of your project. We work in an assiduous manner to define the scope of the project. 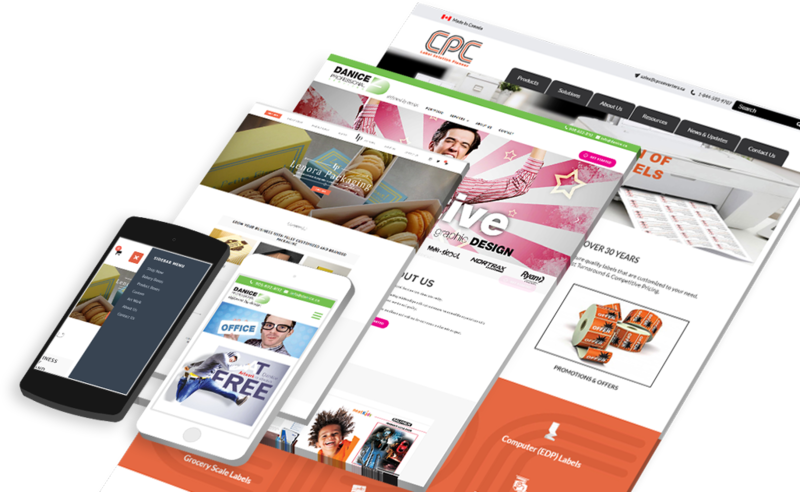 We have the world-class expertise to develop the most innovative designs for your website with impressive layouts, style tags so that we can develop a strong relationship with our clients. Our skilled and brilliant team of graphic designers develops the best printing materials as per the need of clients. 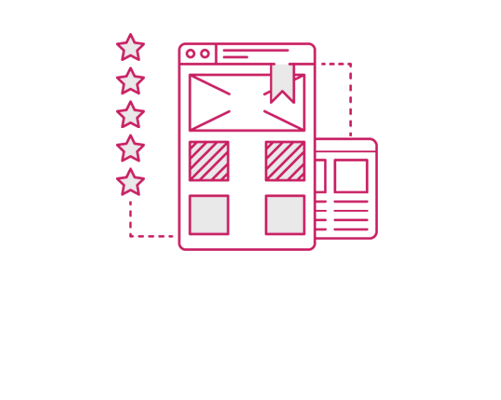 We try to meet the expectations of our clients and their brand goals. A compelling design is not about producing an effective visual design but harvesting an emotional experience. An excellent print design should evoke a human response in your audience getting them to think, learn, or feel about a certain topic. We, at Kinex Media, believe that to accomplish this goal, we need a momentous amount of graphic design planning. 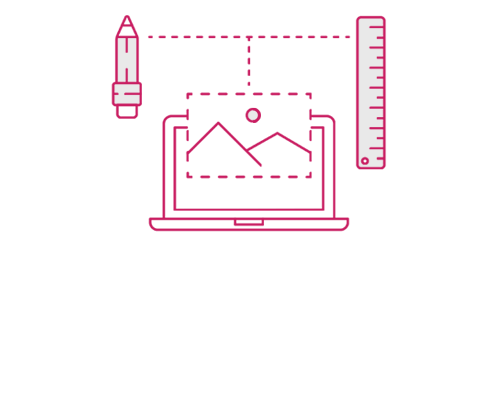 Being the foremost and leaders in the digital agency and graphic design company, we are able to comprehend the objectives of your print design. We develop a design that adjusts accordingly and conveys your brand story. Chaotic print designs can cause scramble and confusion among human needs and can be baffling. 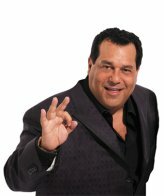 This develops a dissever between your brand’s monetary worth and your target visitors. 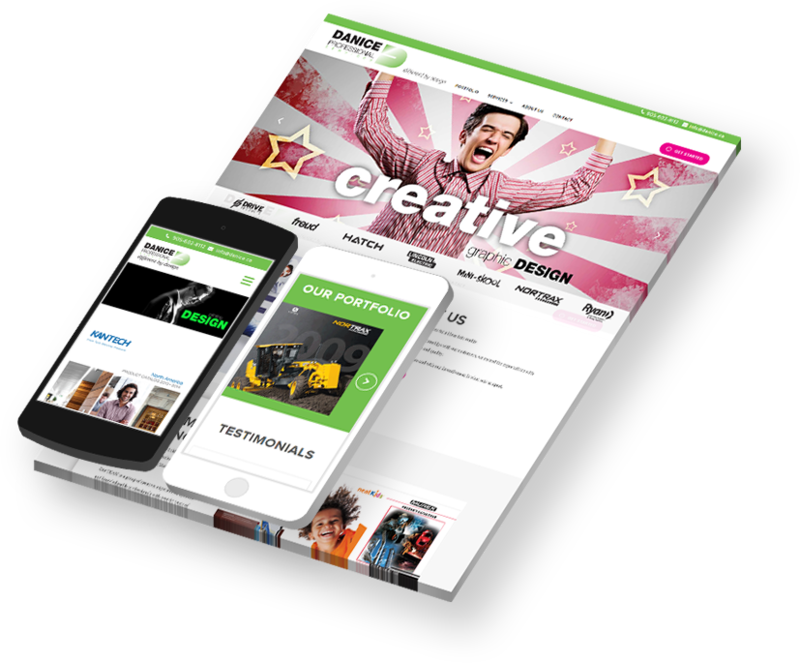 Irrespective of the platform, ideal and simple design is important in graphic design. 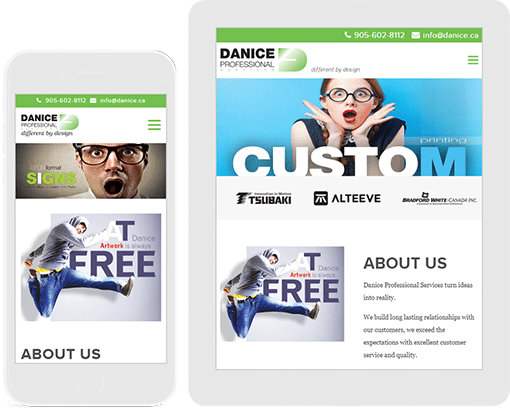 Stylish, clean layouts with brief messaging and adequate use of white space are more expected to attract the viewer’s eye and oscillate with users. 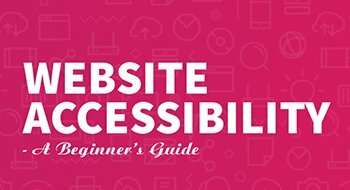 Content should be concise and friendly with users. 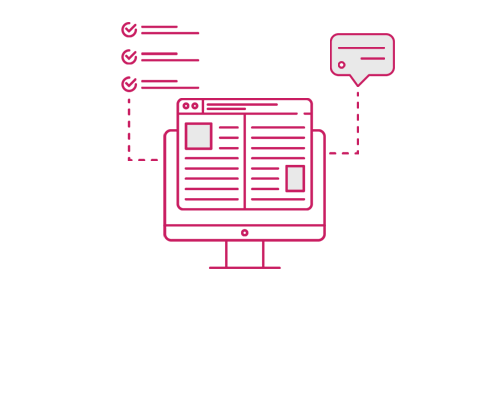 When writing and updating copy-heavy print content, it is significant to keep in mind that big chunks of copy can be enormous to the user and often ignored. It is important to disperse copy with imagery or using bullet points and fabulously succinct sentences. It makes sure that your content is easy to read and understand. We place confidence in the fact that how the font or typeface will appear to users. We go the extra mile to make sure your selection is an appropriate size and style. Your design should aim attention to the benefits that your client will get from your product or service and feature the core objective of the initiative. It is pivotal and significant to keep the messaging simple while making sure it directly relates to your brand value proposition. Irrespective of what printing material we are developing like business brochure design or flyer design, it is important to focus on the benefits of the print content. Without a clear motivation, the user will not choose your products to fulfill their wishes.